Optic Gallery Sahara offers a vast selection of eyeglasses and sunglasses available in both prescription and non-prescription lenses. With over 1000 frames in our inventory, you’ll be sure to find what you’re looking for. We carry only the highest quality eyeglasses and sunglasses in classic and trendy styles. 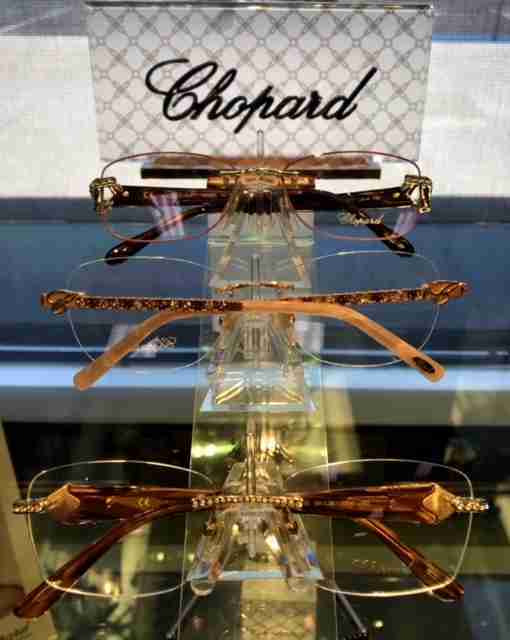 Optic Gallery Sahara also offers many lines of children’s frames in brands like Oakley, Converse, Ray-Ban, Ocean Pacific, Jalapeños, Cover Girl, and many more. Our frames are available in both metal and plastic options, with or without nose pads. Nose pads can be helpful especially in active children to help the glasses sit firmly on their faces. It is also beneficial for those patients without a prominent nose bridge. Frames for patients with allergies to certain metals are also available. Our opticians here at Optic Gallery Sahara will use their expertise in finding that perfect frame that matches your style, facial features, and prescription. Stop by our office today and we will help you find your next pair of glasses and sunglasses. There are many options available when it comes to prescription lenses specific for your eyes and needs. Optic Gallery Sahara offers a wide variety of prescription lenses including state of the art digital progressive lenses, polarized lenses, poly-carbonate lenses, high index lenses, transitions, and many more. Since digital lenses are customized, these lenses will provide the crispest and clearest image while providing the widest field of vision available in progressive lens designs. Polarized lenses for sunglasses remove reflections and glare and will provide a sharper image than you would find in a traditional tinted sunglass lens. High index lenses, also known as ultra thin and lite lenses, are highly recommended for patients with higher prescriptions and those who are looking for the thinnest and lightest lens possible. Transitions lenses are clear indoors and darken automatically when exposed to UV light from the sun. Our specialized opticians can make recommendations on these and other products based on your visual needs. 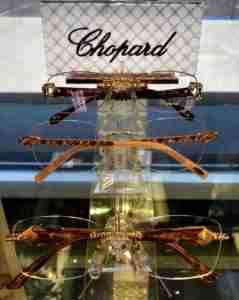 Please stop by our office or call one of our opticians for more information on these or any of our other products.